Christiane Carroll, Library Director, and Kimberly Hotelling, Library Assistant. All other work is accomplished by a group of vibrant volunteers. 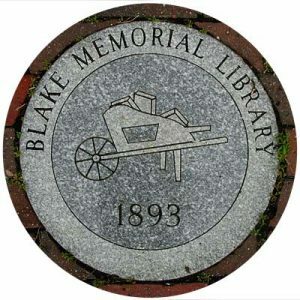 Blake Memorial Library’s only paid staff is the library director. All other work is accomplished by volunteers.